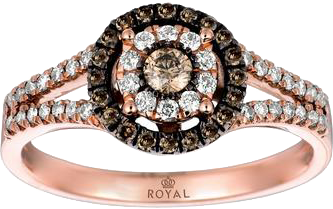 Royal’s trend-setting designs, superb craftsmanship, and astonishing value are known throughout the world. Our extensive line of timeless pieces encompasses classic and fashion-forward designs, perfect for every unforgettable moment. We pride ourselves in each and every piece of jewelry we make. Royal™ jewels have been enjoyed by generations in the past and will be treasured by generations to come.